This is a program I put together that allows you to create a registry key to automatically start a application when your computer starts up. 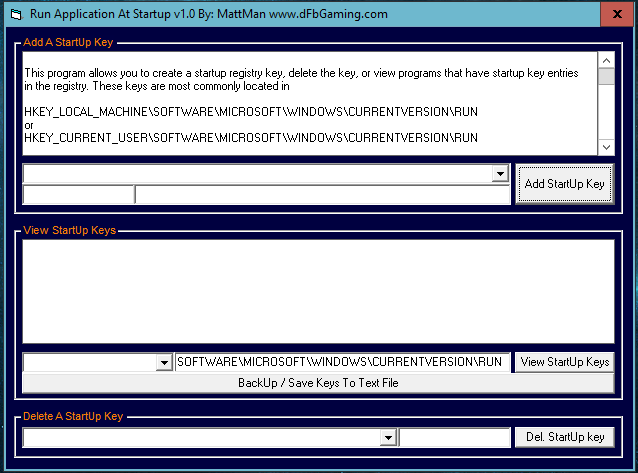 Updated source: added a reg key backup feature, moved buttons to the right. Posted on September 3, 2015 September 3, 2015 Categories VB6 ProjectsTags vb6, Visual Basic 6Leave a comment on Visual Basic 6 – Run Application At Start Up By Creating a Registry Key. 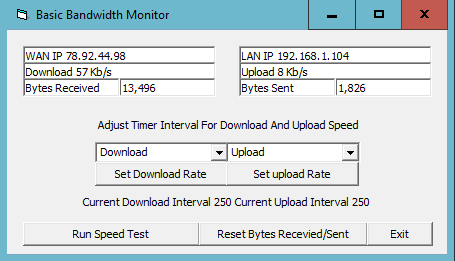 View your WAN or LAN IP with ease. 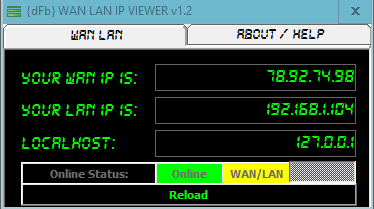 Install Notes: To install simply open dFb IP Viewer v1.2.msi and fallow the directions on your screen. This program is 100% free no cracks needed. Chang log: v1.2 now shows your online status. 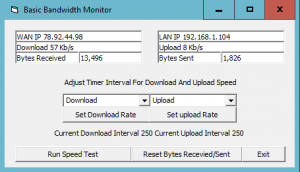 It will detect if your online or offline and weather your on WAN only, LAN only, both, or nothing!